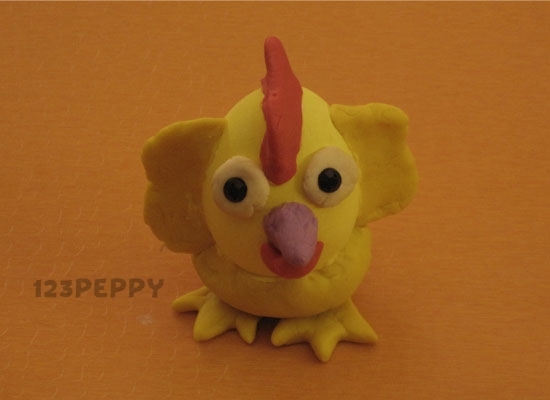 Kids love chicks.How to make little chick with clay. 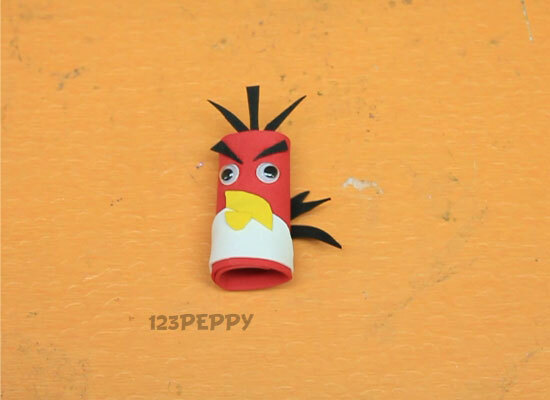 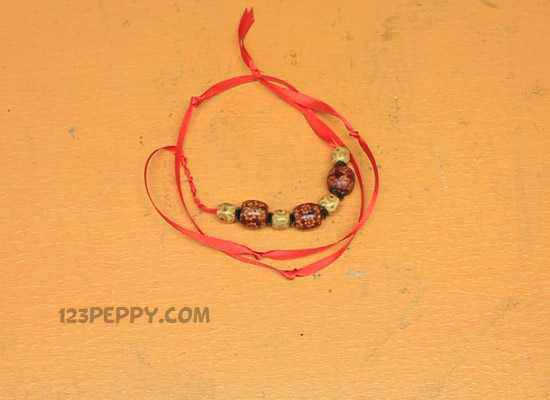 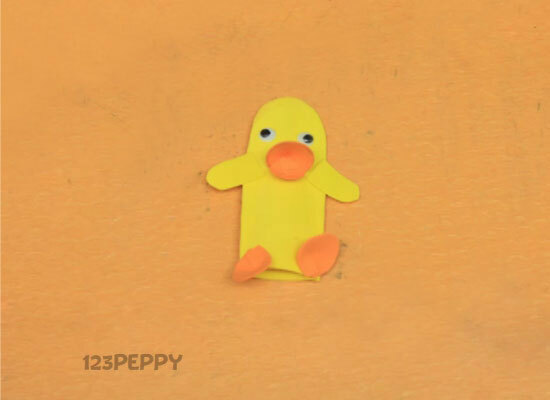 Here is an easy to make craft of a chick with clay. 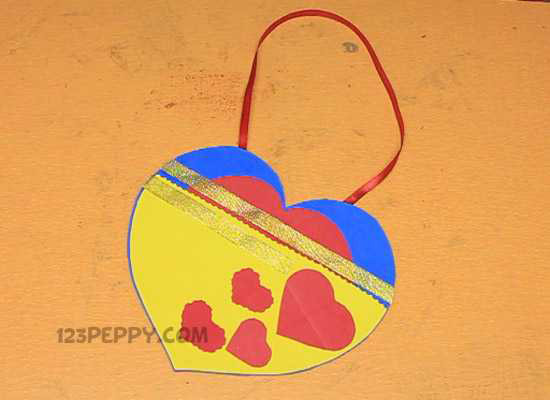 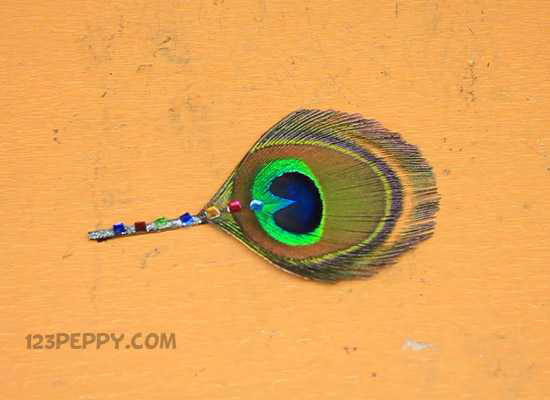 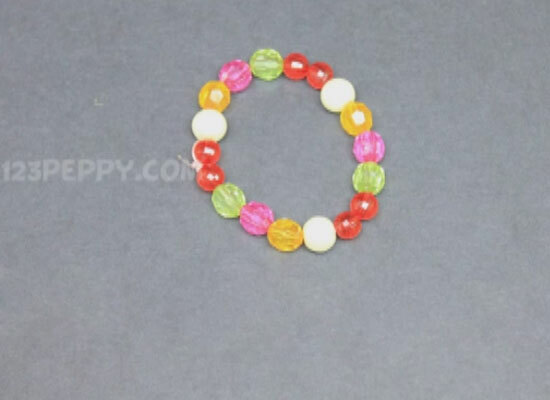 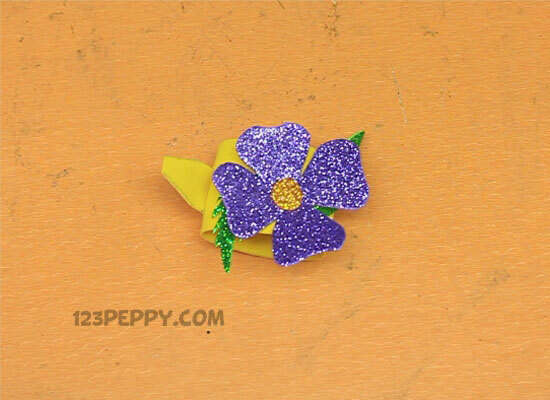 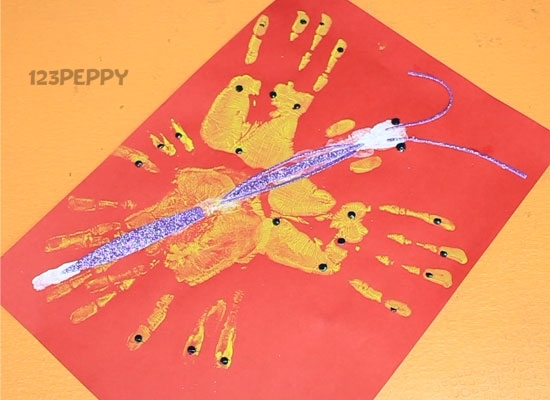 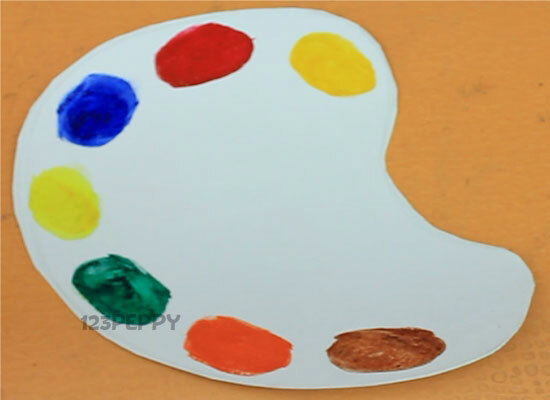 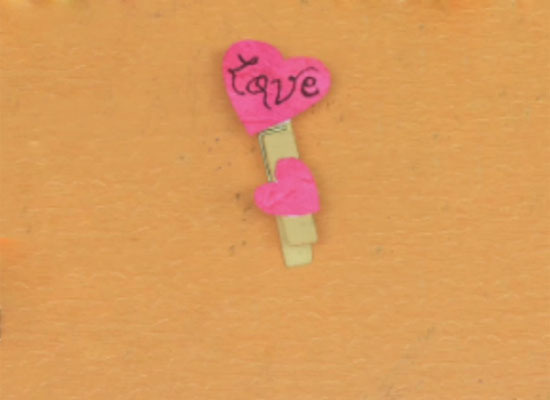 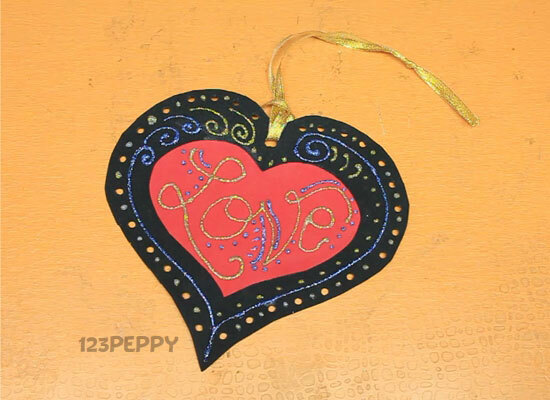 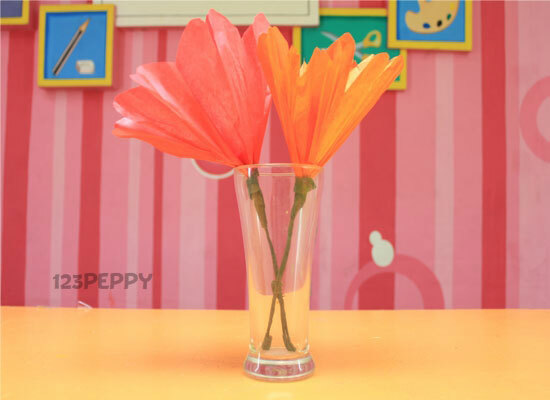 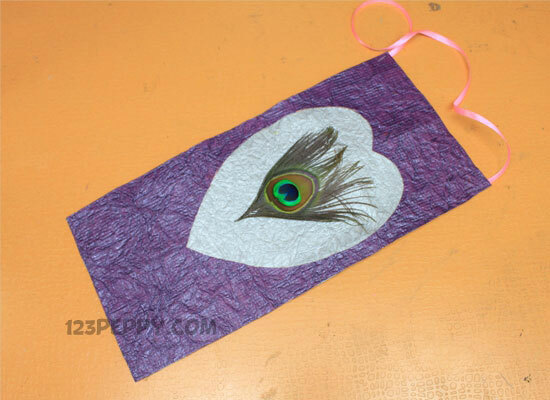 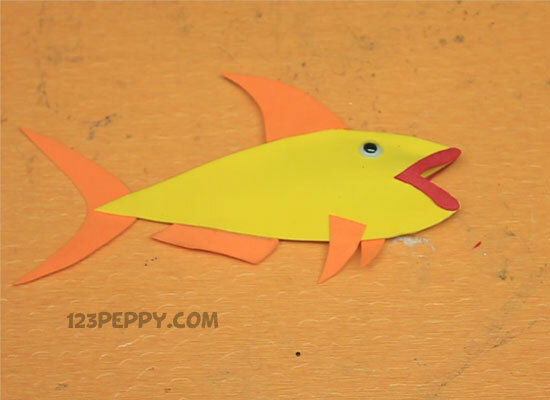 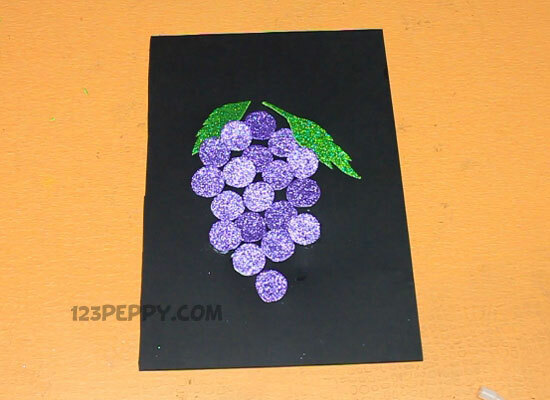 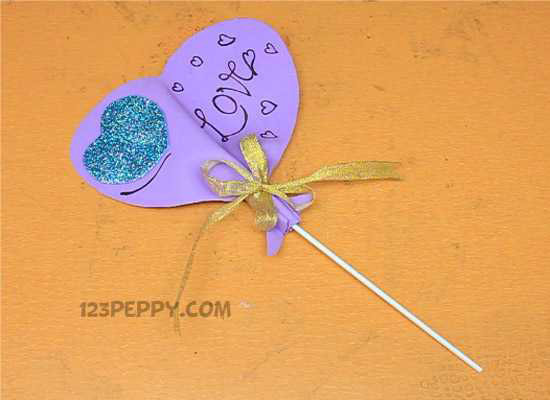 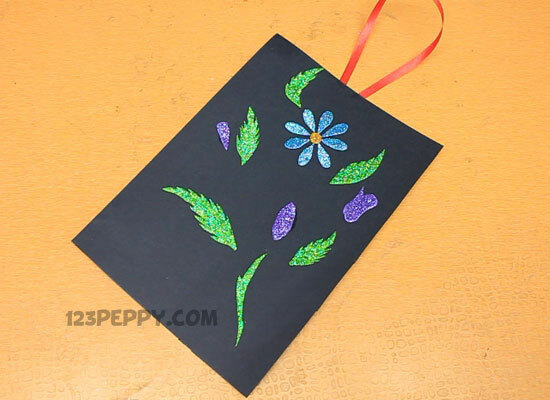 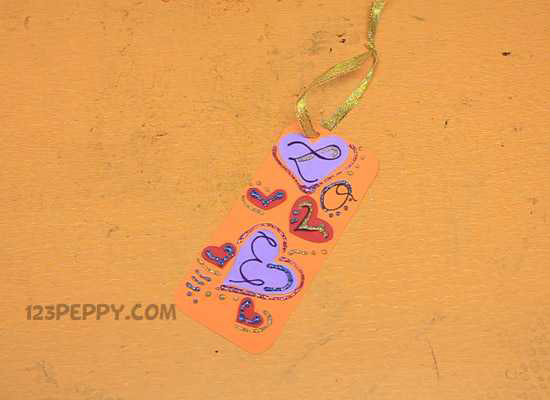 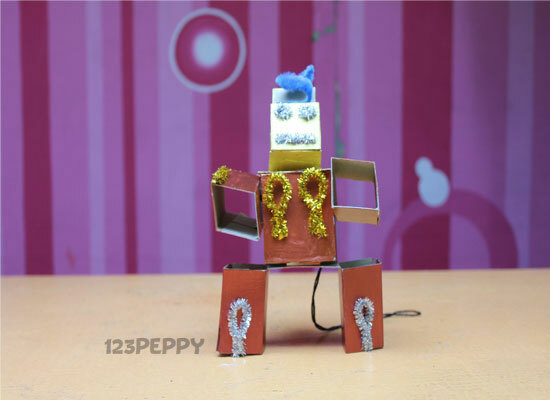 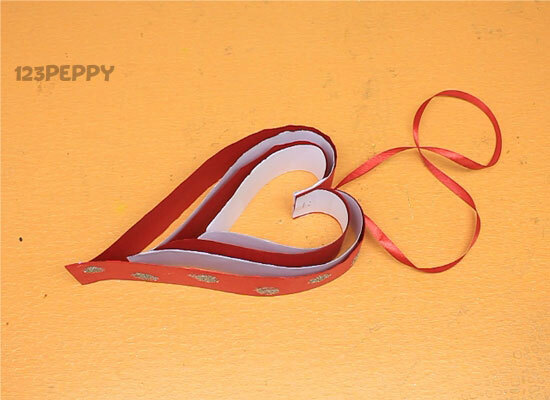 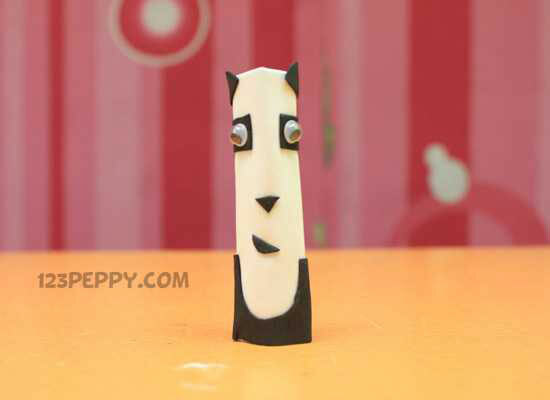 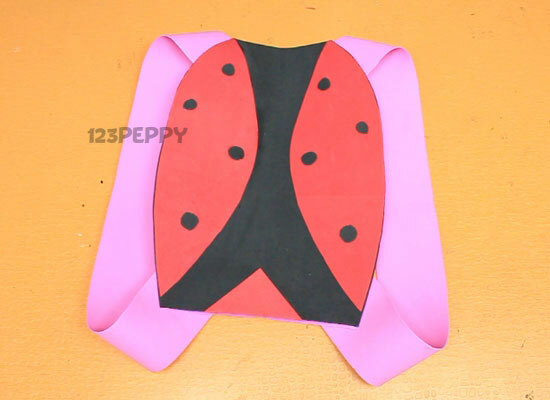 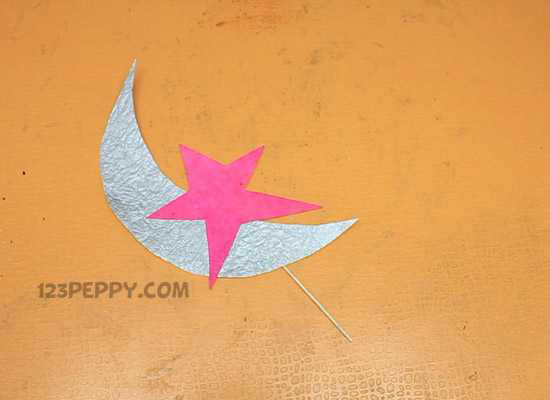 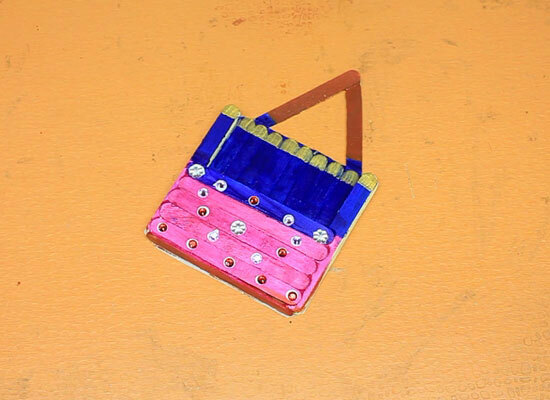 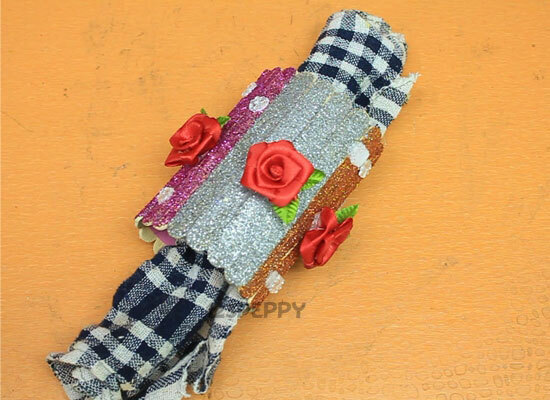 Clear video tutorials and instruction are given for this fun and easy art and craft activities for kids.